Tired of dealing with the city’s car service providers and their limited choice of cars? Express 11 Car Service is committed to providing safe, luxurious and reliable executive car services to the high-end customers. 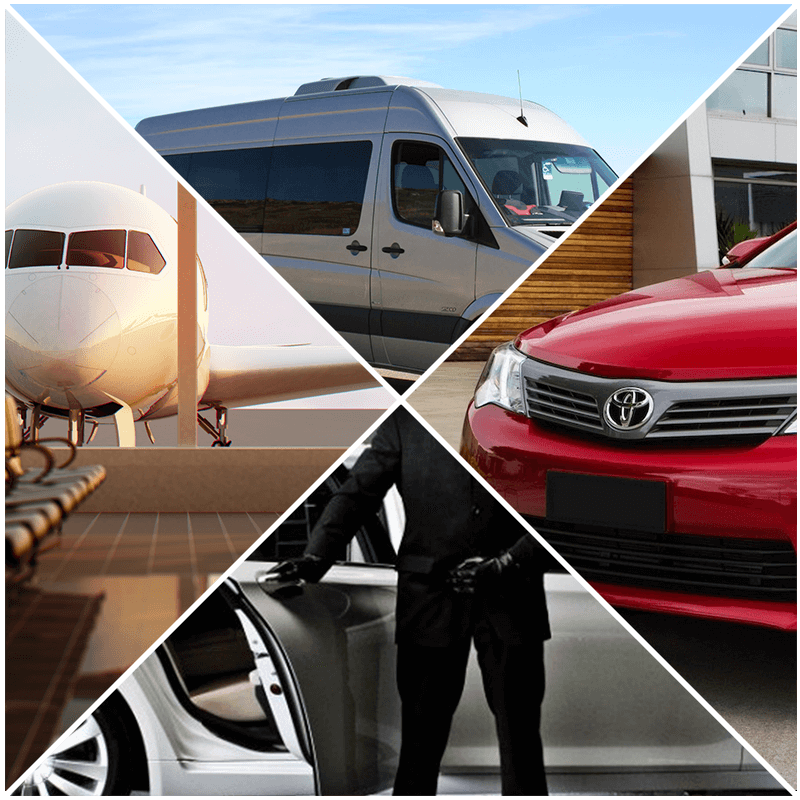 Our dedicated team initiates a thorough planning to provide a prompt, punctual car service to meet your specific transportation needs. Whether it is local transportation, out-station or so, our mission is to provide you a perfect vehicle, every time you travel. Apart from providing first-class service, we boast of having experienced and courteous chauffeurs who are ready to provide you an unparalleled driving experience. Note: Good News for Pet Lovers! We also provide Pet Friendly Transportation! So be it luxurious indulgence or simple city ride, we always stay by your side to enhance the experience of a perfect journey! Choose among the services we provide and get the best solution! We encourage you to flip through our website to learn more about our services. Don’t hesitate to contact us at (718) 499-3800 regarding the rates and other services. "Airports may require tolls, Please ask the driver"
© Express 11 Car Service. All Rights Reserved.